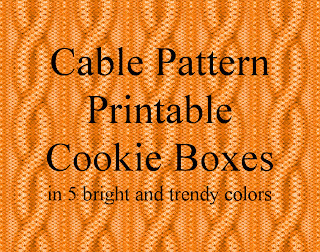 This is my attempt at a digital version of cable knits, which are so trendy and timeless for fall and back to school. 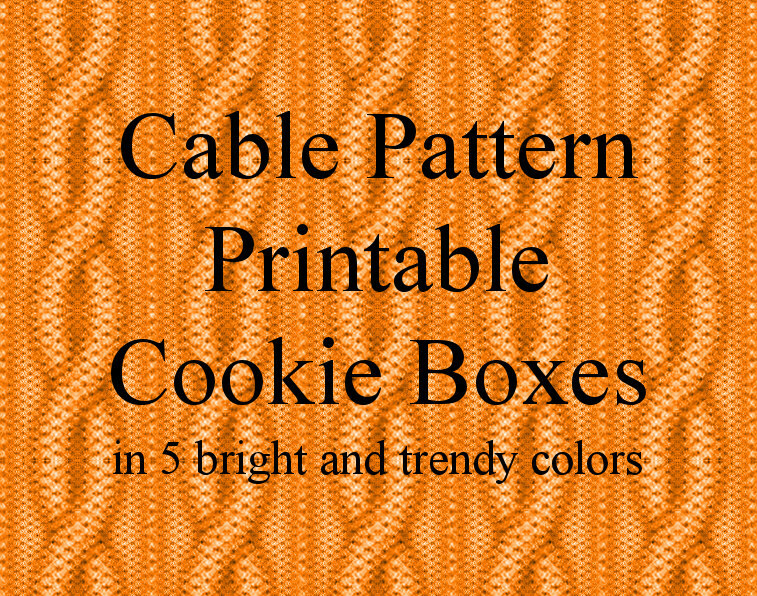 I put it on a cookie box template and colorized it 5 bright colors. 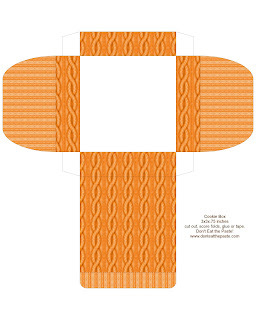 Click on the images for larger versions and print at 8x10 inches on card stock, cut, score, fold, glue! Also! 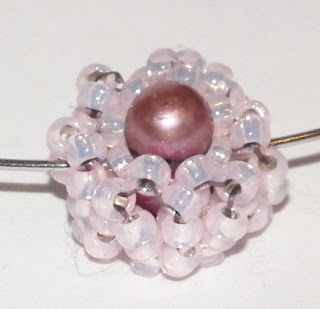 A new bead project at Beadwork at BellaOnline!